ASTORIA, QUEENS, NY, 3/1/18 – 816 New York, a full-service strategic branding and marketing consultancy, announced today that it will sponsor the 2018 Patient Safety Education Spring Symposium to be held on May 4 in Hauppauge, Long Island, New York. 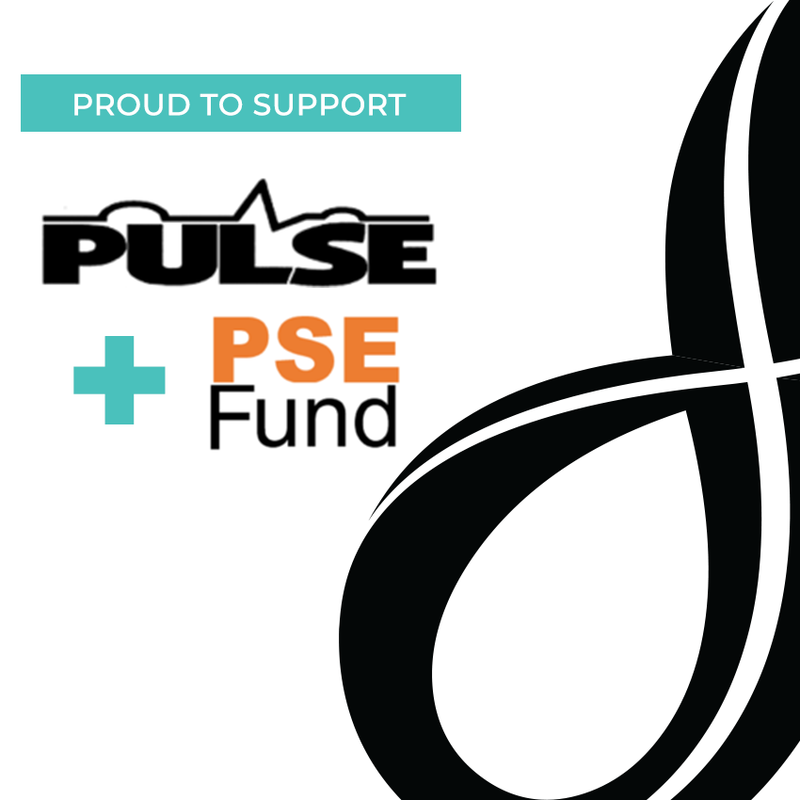 The sponsorship will extend the agency’s relationship with non-profit Pulse Center for Patient Safety Education & Advocacy, the organizer of the event. A widespread lack of awareness about patient safety means higher incident rates, wasted time, and mounting costs for patients and for the United States healthcare system. The Long Island Patient Safety Education Fund (PSE Fund) affords organizations the opportunity to address such needs within their own areas of expertise. The PSE Fund, through a grant process, gives recipient organizations funding to develop patient safety initiatives designed to support the communities they serve. Many organizations will qualify, such as those supporting people with special medical needs, low-income communities, low-literacy adults, and any non-profit with a focus on a unique healthcare need associated with their membership.